Mern Ross Cook, 85, of American Fork, died March 24th, 2019 at home. 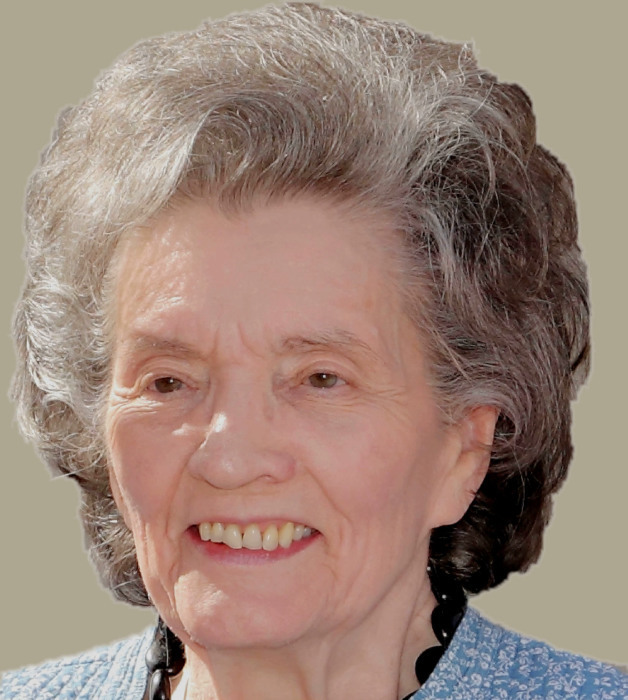 Born August 11, 1933 in Tridell, Utah, the daughter of Devear Carl and Martha Louisa Jackson Ross. She married Marvin R Cook on March 16, 1950 in Coalville, Utah, their marriage was later solemnized in the Salt Lake Temple. Mern’s family always came first, she was loving and accepting of all. She served in many capacities in her church and community. Survivors include her daughter Carla (Stephen) Zimmerman and son Brent (Jackie) Cook and 27 grandchildren and 67 great grandchildren with two additional pending, one sister Devean Ross Smart. Preceded in death by her husband, Marvin R Cook and her three children Sherrie Curtis (Loren Michael), Kathleen Cook Calahan and Blanie R Cook (Velina). Funeral services will be held Saturday, March 30, 2019 at 11:00 a.m. in the Highland Central Stake Center Chapel, 5853 West 10400 North, Highland, Utah. Friends may call Friday, March 29, 2019 from 6:30 to 8 p.m. at Anderson Mortuary, 49 East 100 North in American Fork and again at the Highland Central Stake Center on Saturday from 10:00 to 10:45 a.m. Burial in the American Fork Cemetery under the direction of Anderson & Sons Mortuary. Please share a memory at andersonmortuary.com.